The event will take place on Wednesday 23 January from 6.30pm at Hampton Park Library. Gideon Haigh’s new book, Crossing the Line: how Cricket lost its way, explores the Australian cricket team across a decade of radical change, he finds an accident waiting to happen, and a system struggling to cope with self-created challenges, on the field and in the boardroom. And he wonders: is there even any longer a spirit of the game to be within? 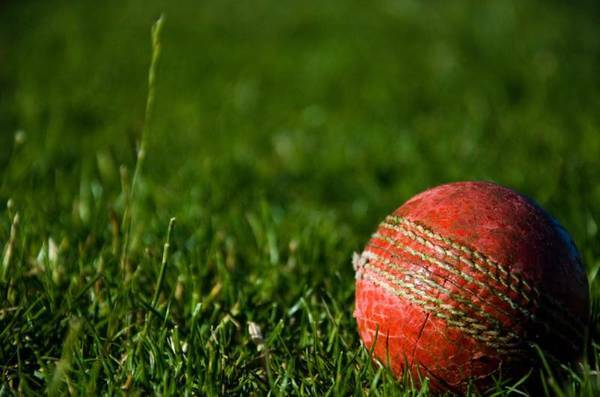 Join Casey Cardinia Libraries and hear engaging day to day sports journalism at its best, and a great conversation about this Summer’s cricket. Gideon has been a journalist for 35 years, Crossing the Line is his 37th book. He was born in London, grew up in Geelong, and now lives in Melbourne, from where he writes about cricket for The Australian, The Times and Cricketer. Books will be available for sale and signing.